Enjoy Stress-Free Car Shopping, Auto Financing and Service at Volvo Cars Plymouth, Serving Plymouth, Wareham, Kingston, Duxbury and Middleboro. 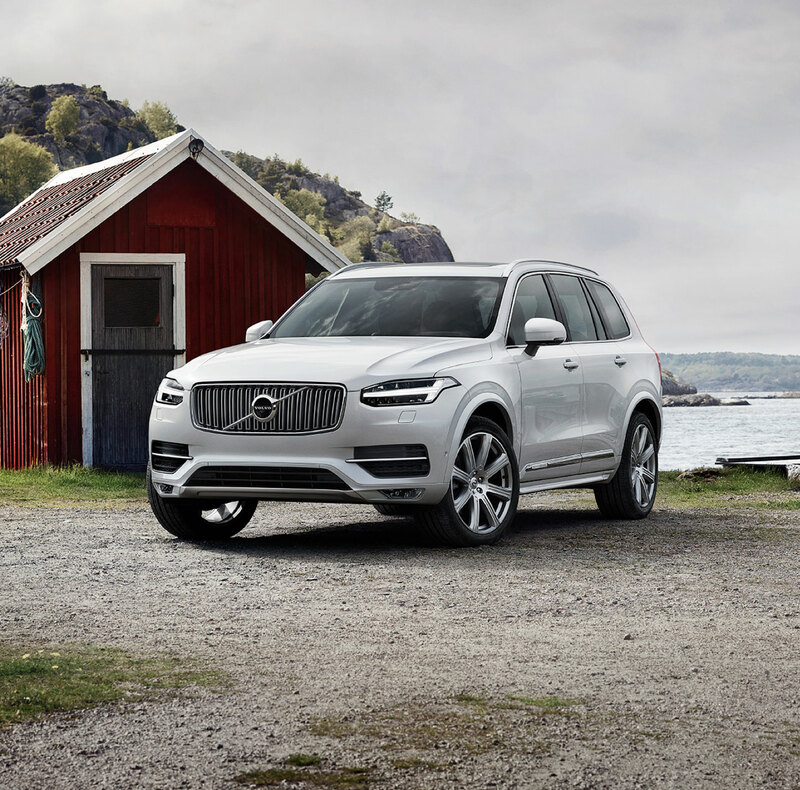 Here at Volvo Cars Plymouth, we've made it our mission to be the automotive home of drivers throughout the Plymouth, Wareham, Kingston, Duxbury and Middleboro. We achieve that goal by providing a vast selection of new and used vehicles, exceptional car care and legendary customer service with a smile! 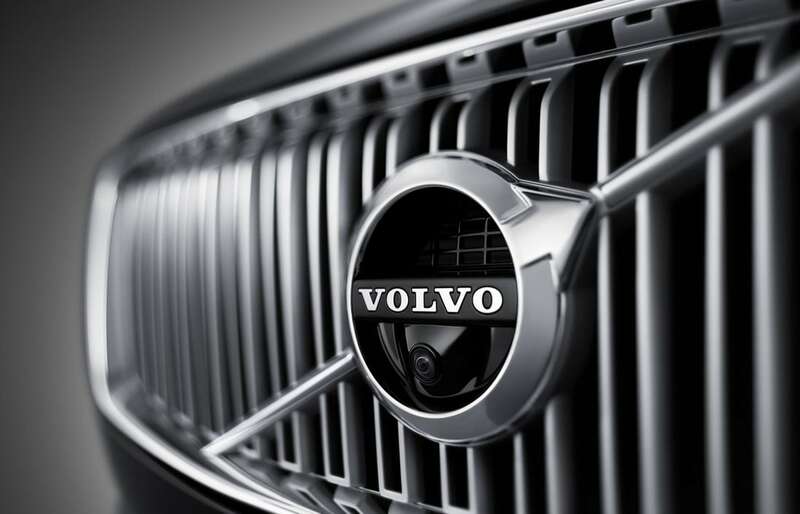 New car smell is great, and we've got a range of new Volvo vehicles that will delight your senses. But we think feel is really where it's at when you're dealing with a new Volvo XC90, S60, XC60, S90 or V90 Cross Country model. That's why the Volvo Cars Plymouth sales staff is here to point you in the right direction and to assist you with the next step. After all, once you find the Volvo that looks right to you, you're going to want to get behind the wheel to see if you get that new car spark. Interested in a pre-owned model instead? Well Volvo Cars Plymouth has you taken care of as well. We know that top-of-the-line quality and reliability are key selling-points for any automotive purchase, new or used. With that in mind, we work tirelessly to ensure all of our used cars measure up to our stringent standards before they make it onto our lot. We know that the hard work has only just begun after you've signed on the dotted line. Our Volvo service center is dedicated to keeping your car safely on Plymouth roads for many years. Our staff of highly-skilled technicians always provide exceptional service by employing the latest technology and only using genuine parts and accessories. After all, there's no substitute for the real thing! 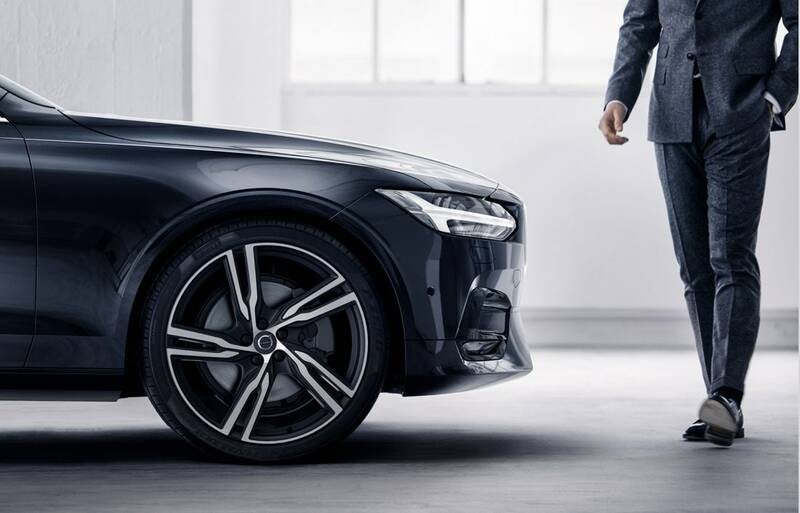 At Volvo Cars Plymouth, we're dedicated to providing you with the best customer service and car-buying experience imaginable. If it's not our new model lineup, then it's our commitment to quality and service that's made us the chosen dealership of Volvo drivers hailing from Plymouth, Wareham, Kingston, Duxbury and Middleboro. We hope you'll take the time to visit our showroom at 500 Colony Place in Plymouth, MA, where we look forward to serving you!